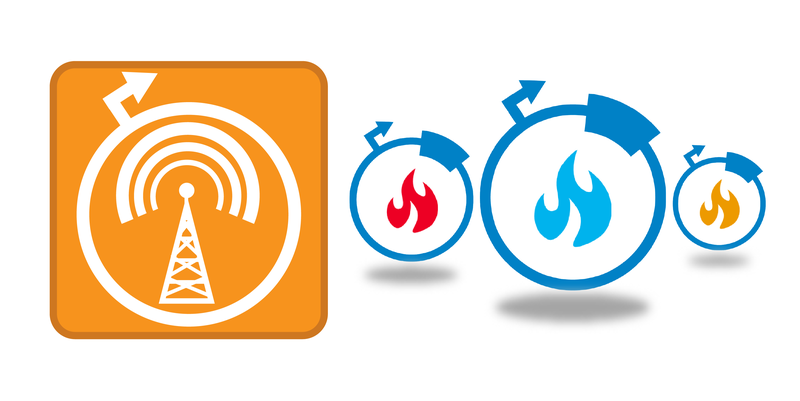 Hot Plasmids Episode 4: B. subtilis Libraries, iPSC Reprogramming, CRISPR Tools, & More! In the fourth episode of our Hot Plasmids podcast series, you'll learn about new libraries for studying B. subtilis biology, plasmids for enhancing iPSC production, and CRISPR tools for plants. You can find additional hot plasmids in our quarterly newsletter or on our hot plasmids webpage. Today’s episode of the Addgene Podcast features guest host and Addgene European Outreach Scientist, Benoit Giquel. Traveling from our offices just outside of London, it was a short journey for Benoit to interview Addgene Advisory Board Member and lead researcher at Imperial College London, Dr. Tom Ellis. Dr. Ellis does research in synthetic biology and bioengineering including a recent effort to construct a synthetic yeast chromosome. Listen to learn more about Dr. Ellis, synthetic biology, synthetic chromosomes, and obstacles to becoming an academic researcher. 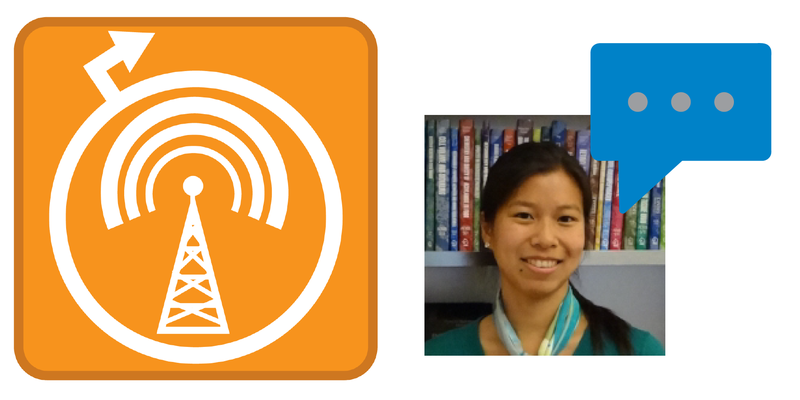 Hot Plasmids Podcast Episode 3: Optogenetics Tools, Improved CRISPR Base Editors, & More! In the third episode of our Hot Plasmids podcast series, you'll learn about optogenetics tools for controlling protein activity, methods for increasing CRISPR editing efficiency, new CRISPR base editors, DIY DNA ladders. You can find additional hot plasmids in our quarterly newsletter or on our hot plasmids webpage. Crystal Shih is an Investigator III at Novartis, a multinational pharmaceutical company based in Switzerland. After completing her PhD in Chemistry and Chemical Engineering with Harry Gray at Caltech, Crystal moved on to a Postdoc in the chemistry department at MIT. Crystal now works on protein therapeutics at Novartis - listen to learn more about Crystal’s exciting career path, to gain insight into industry research, and to get advice on how to succeed in your own career. One pro tip from Crystal - be agile and willing to move on to new projects when old ones prove unsuccessful.